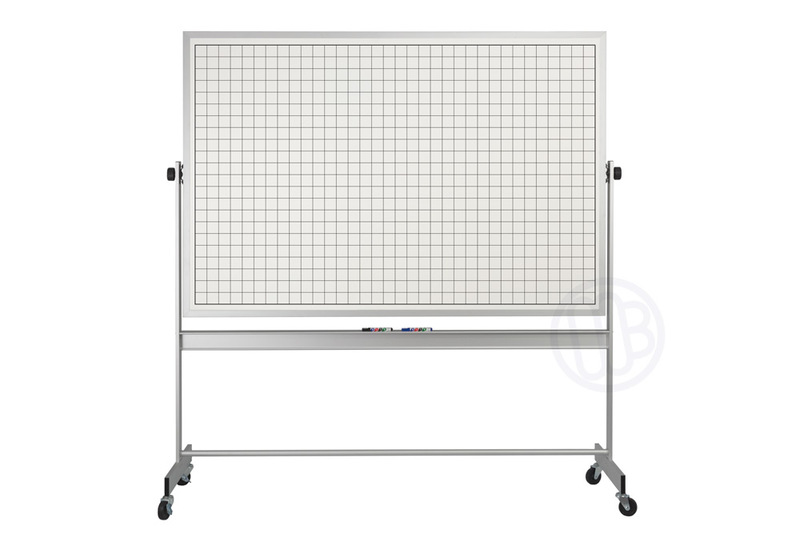 Free standing magnetic dry erase grid boards. 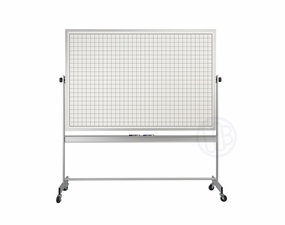 These fully reversible, 360°, magnetic dry erase boards come with four standard grid options. 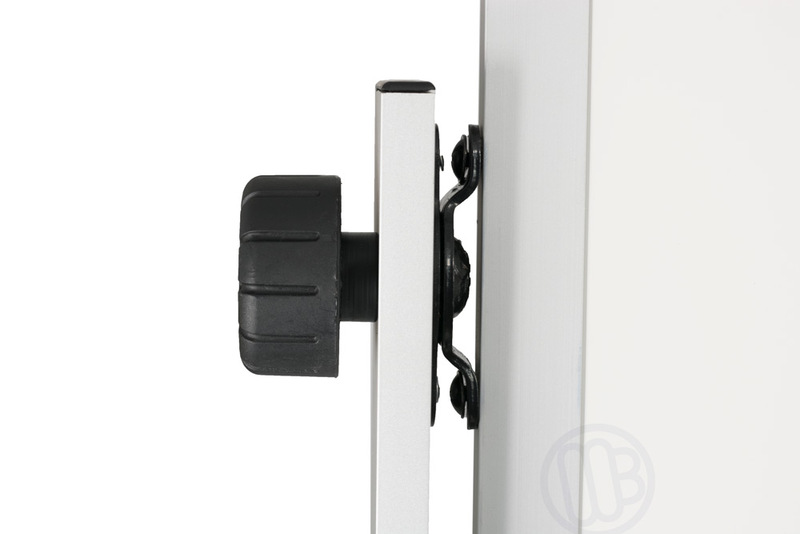 You also have the option of having grids on both sides or only on one leaving the other side of the unit clear for writing and instruction. 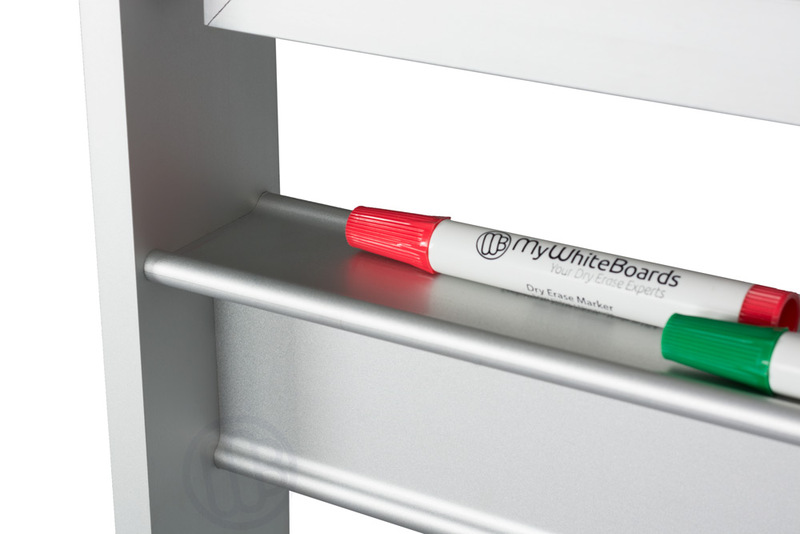 4x6 Magnetic receptive dry erase boards on both sides. Select Grid on 1 side or both. Locking pins hold writing surface firmly in place. 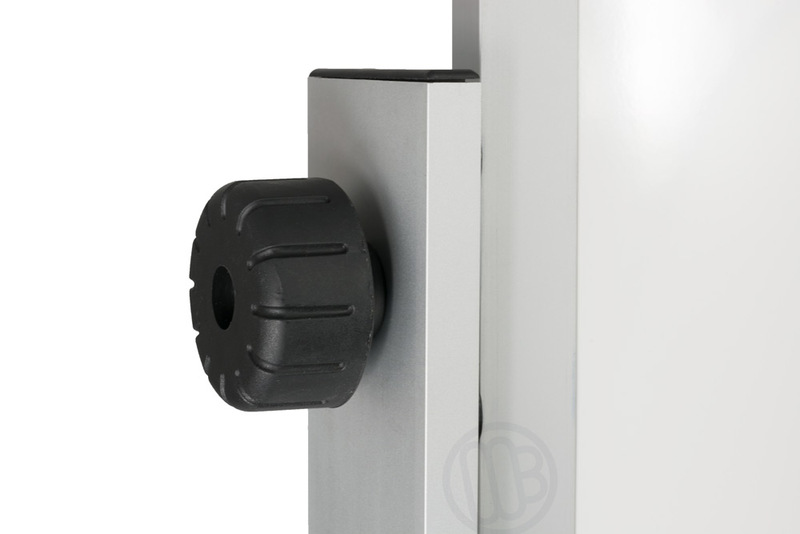 Custom patterns and headings always available - Contact customer service. 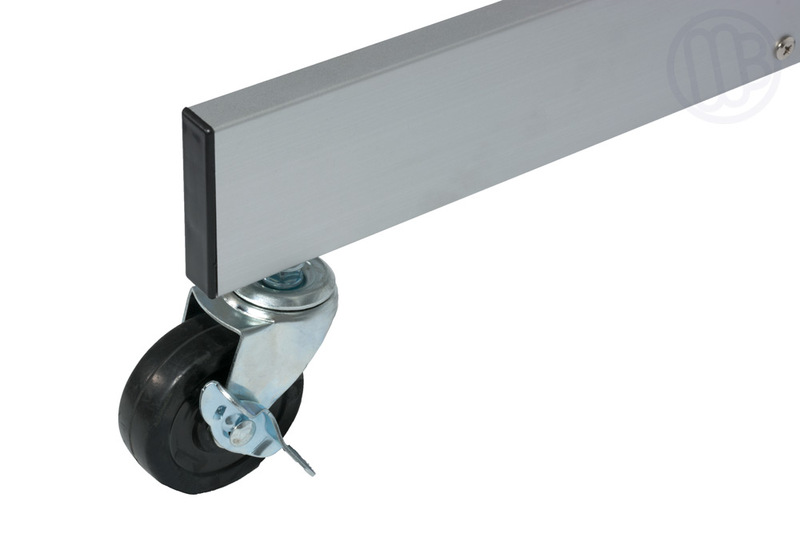 Normally ships from the factory in as little as 12-15 business days. Must ship by truck due to size.